As cities grow larger and larger, so does the number of cars, motorcycles, and trucks jamming up our roadways. To anyone who’s been stuck in traffic behind an 18-wheeler spewing black smoke, it is no surprise that pollution from vehicles can irritate the nose and lungs. For people with asthma or other respiratory system diseases, the particles emitted by vehicles can lead to trouble breathing, trigger attacks, and cause serious complications such as bronchitis. Is traffic causing child asthma? Most of us know to keep the car windows rolled up and not to breathe in smoggy air on the highway. But for people living near major roadways, keeping the windows and doors of their homes shut may not be enough to stop the effects of pollution. Because modern homes are built to be energy-efficient, they are also more efficient at trapping pollution particles inside the home. And as most people spend 90% of their time indoors, living near a major roadway can have dire health consequences. And it’s not just current asthma sufferers that need to be cautious. A new report from the University of Southern California suggests that traffic-related pollution may be causing asthma in otherwise healthy children. Areas within 250 feet of a busy roadway had an increased number of children with serious complications due to asthma, including hospitalizations. The study’s authors estimated that at least 8% of childhood asthma cases were due to living near busy roadways. While reducing the number of children exposed is a priority, unfortunately, many people cannot afford to move elsewhere. Nationwide, around 17% of all households are located within 300 feet of a highway. So what can we do to keep the harmful effects of pollution from causing illness? Surrounding homes with grass and trees can reduce traffic-related pollution in the air. 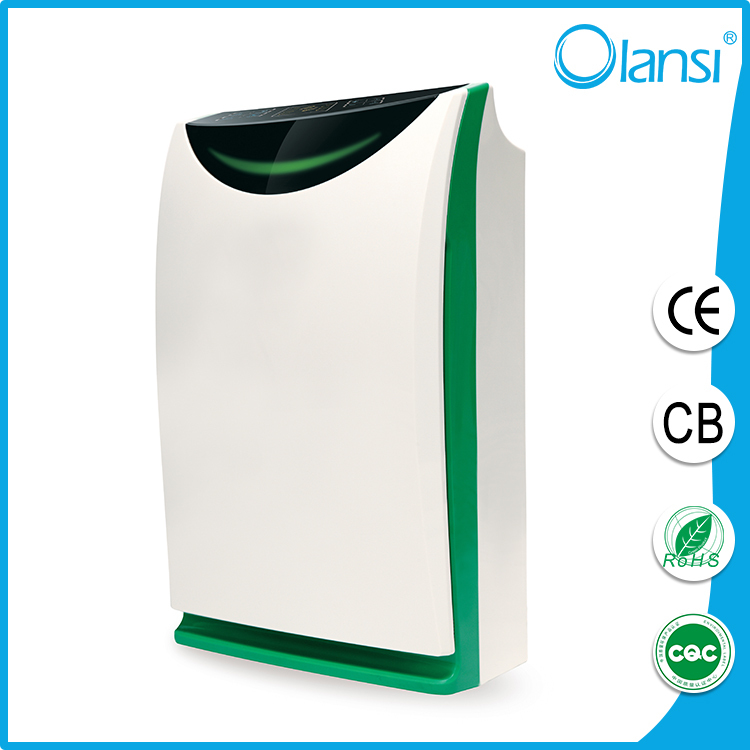 Using home air purifier inside homes and schools can reduce pollution particles found indoors. Designating land near busy roadways for commercial development instead of residential can encourage builders to keep homes a safe distance away from traffic pollution. Encouraging more people to take buses, carpool, bike, or walk can reduce the overall pollution in the air.